stitch!!. . 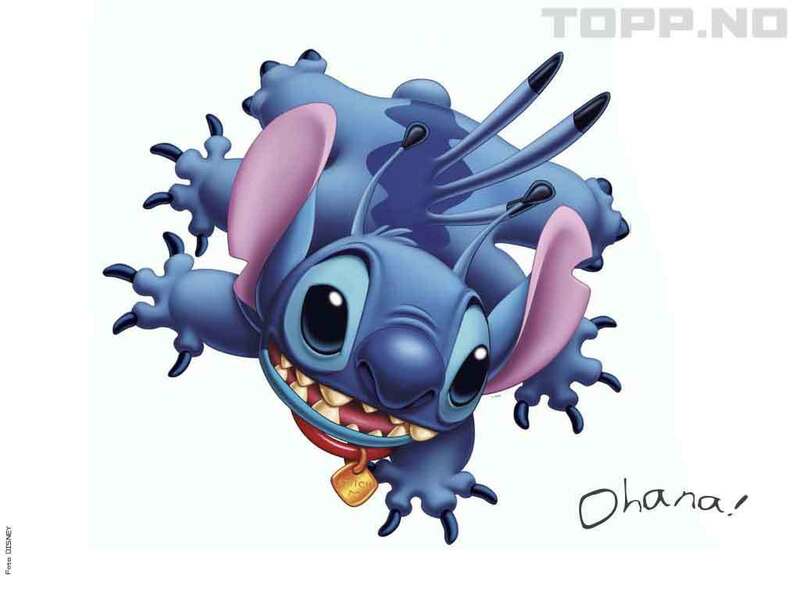 HD Wallpaper and background images in the Lilo & Stitch club. This Lilo & Stitch photo might contain strauß, korsage, sträußchen, sträusslein, blumenstrauß, posy, nasegay, and corsage.